Nielsen Digital Voice is run by the Nielsen Company, a market research powerhouse with several businesses under its umbrella. The main focus of Nielsen Digital Voice is to provide technology-driven internet information solutions for media, e-commerce, advertising and financial information. 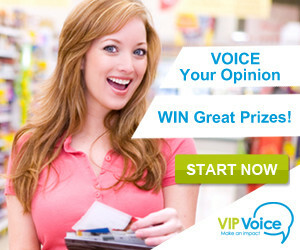 Nielsen Digital Voice is free to join and you can join by simply going to NationalConsumerPanel.com. 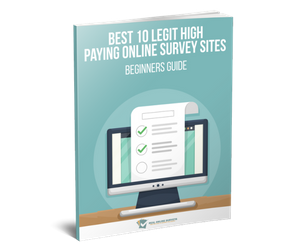 The process is similar to joining any other survey website. You will be provided with a form to fill your name, email address, and some other demographics information. The process takes as little as 5 minutes and you are good to go. 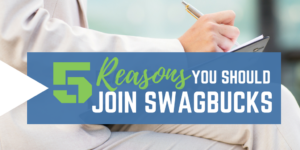 Once you are through with the signing up process, the next step is to install the app on your computer. You will install this app just the same way you install apps on your computer. Remember, you cannot start earning sweepstake entries without installing the app. As long as you keep the Nielsen Digital Voice app installed on your computer, you will earn sweepstake entry points into the monthly sweepstake draws. The longer you keep the app installed the more your entries will be to the monthly draws. A total of $10,000 is given away to successful participants each month. With the app running on your computer, all you have to do is to use your computer just as you have always used. You are not required to do anything out of the ordinary. 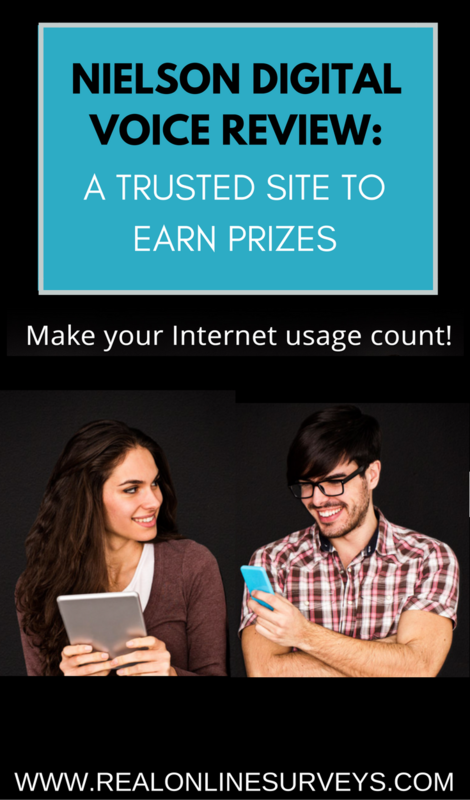 Just surf the internet and get your points at the end of the month. The app collects information passively from the way you use your computer and sends it out to the server. It is essential to note that the app is randomized and safe to use. For you to qualify as a user, you must be over 18 years and be a citizen of Spain, France, Italy, the United Kingdom, Australia, China, Brazil, Switzerland, Germany or New Zealand. Additionally, you must own the computer you will use to register with. You should also inform all the other people who will use the computer that the app is installed. It is very easy to download the app, in fact, it takes a few minutes to sign up and download the app to your computer. The app is designed to run silently in the background with several guides and efficient customer support system available. You do not have to open the application to earn points. 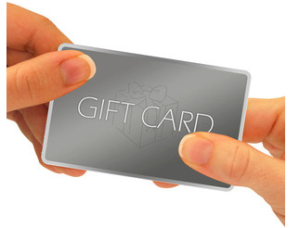 As long as the app is activated and runs in your computer, you will earn entries points into the monthly sweepstake draw. The app takes very little space of your computer memory and runs without interfering with your computer’s operations. Nielsen Digital Voice does not pay you a commission for your efforts, instead, you earn entries to the monthly sweepstake draws. The entries can earn you up to $1000 per month. A lucky winner from the monthly draw will be contacted by a representative of the company and is notified as the winner. The reward is then sent to in the form of a check by post. In general, the website is legit and offers you a chance to make money without actually working. All you have to do is to install the app and earn entry points for the monthly draw. You never know, you might be the next lucky winner. Have you tried Nielson Digital Voice? How was your experience on the site?